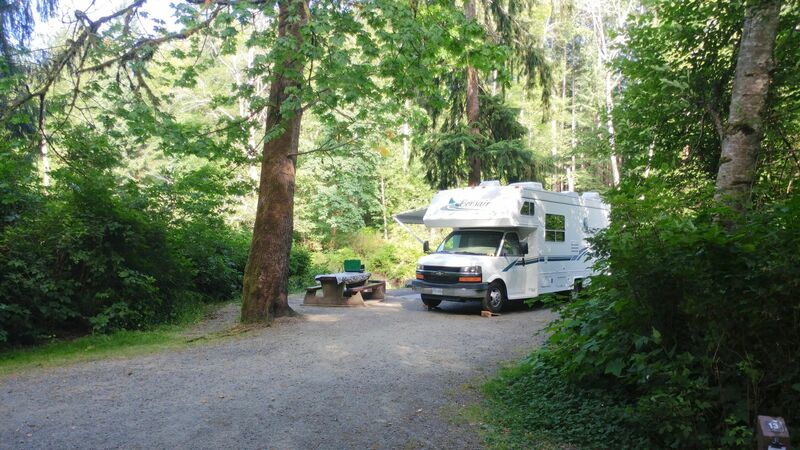 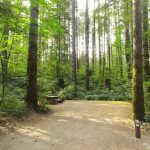 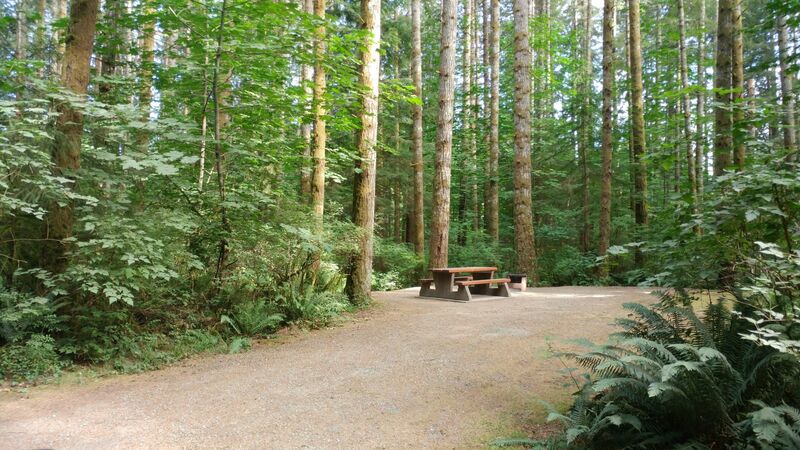 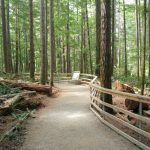 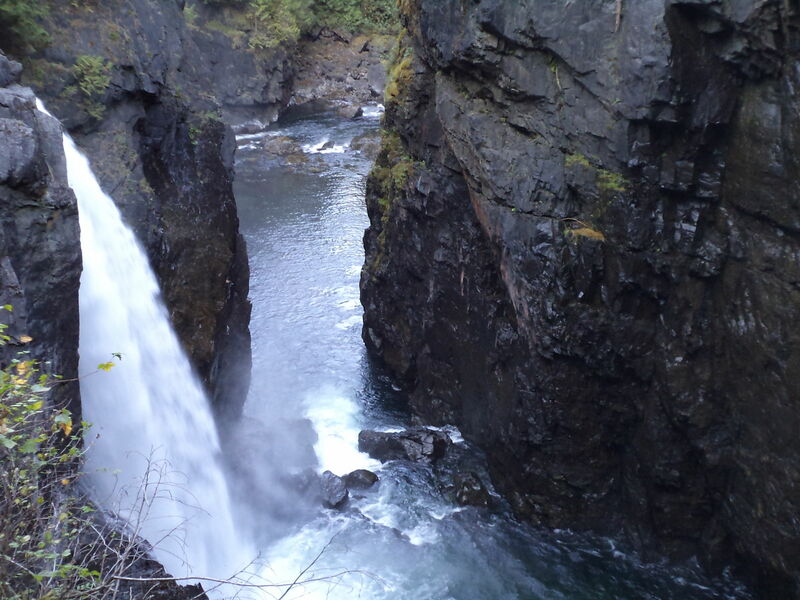 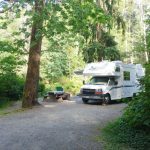 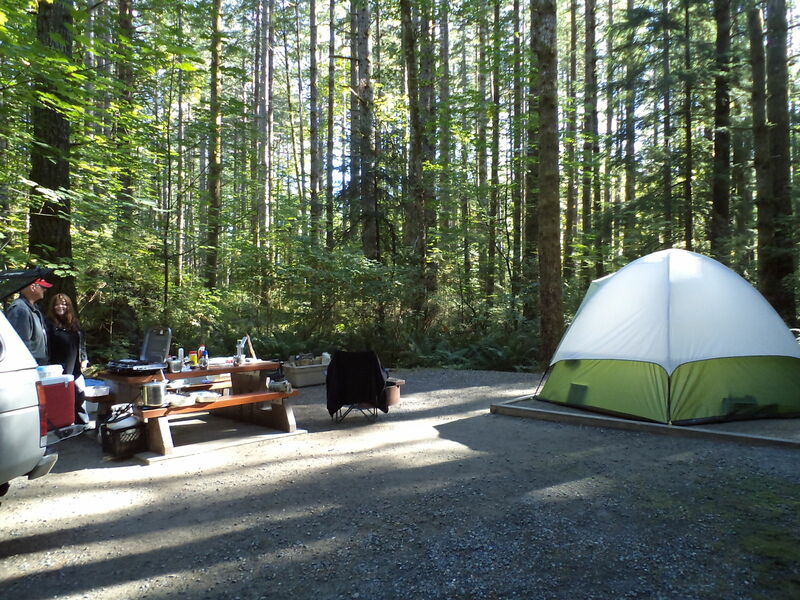 Conveniently located minutes from downtown Campbell River, Elk Falls provides riverside sites and large family camping in a stunning forested setting. 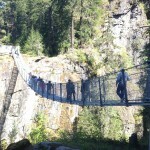 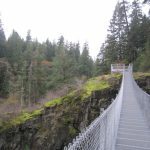 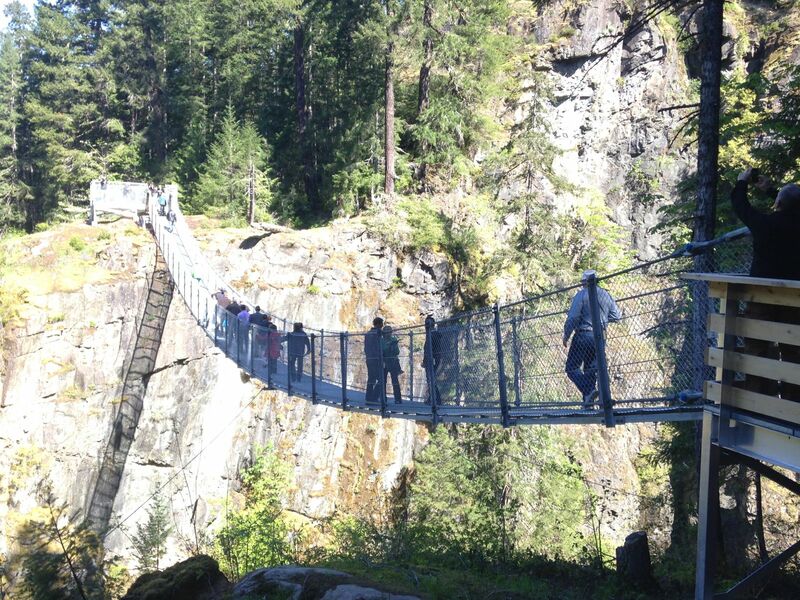 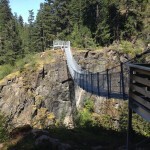 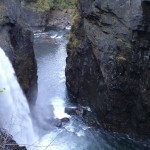 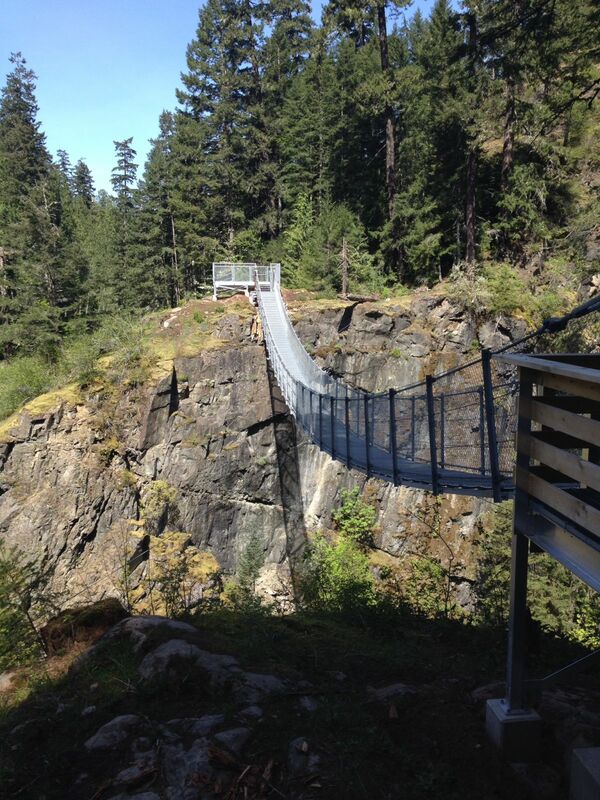 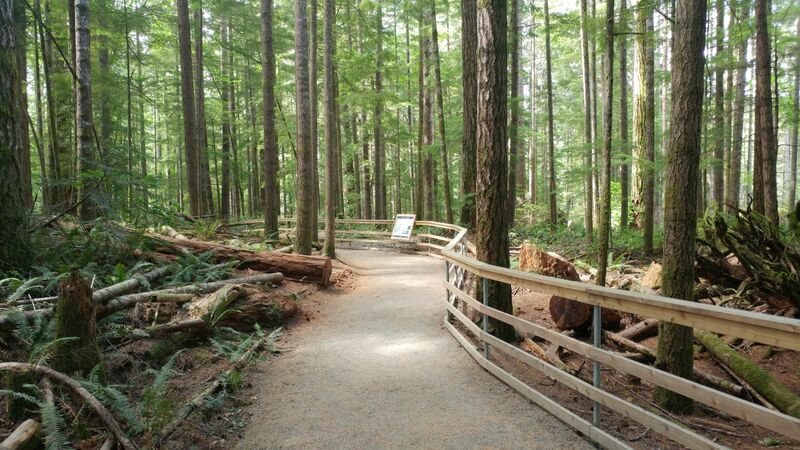 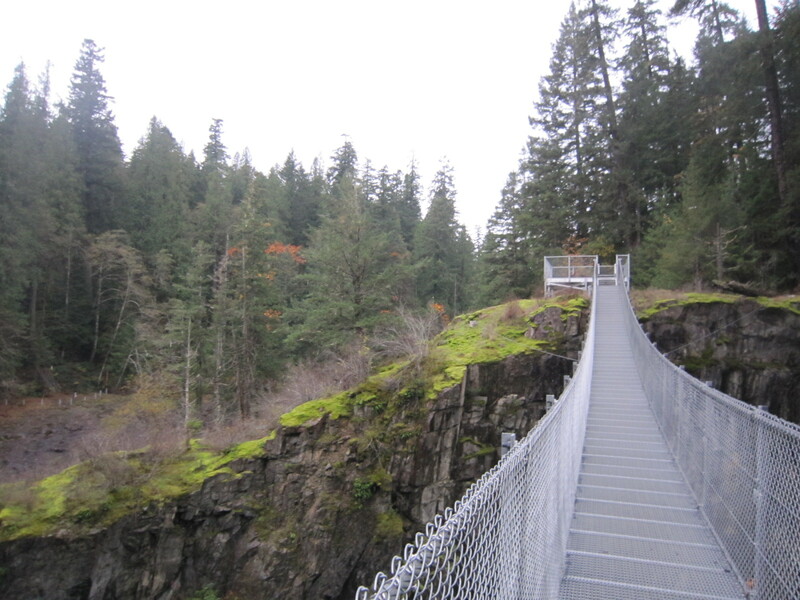 The park has an extensive trail network which features viewing platforms at the 25-metre Elk Falls and the popular suspension bridge. 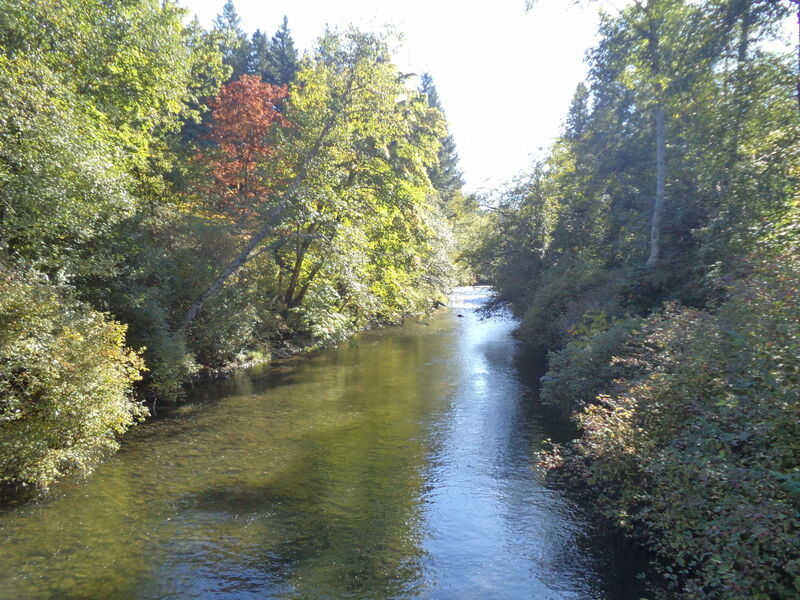 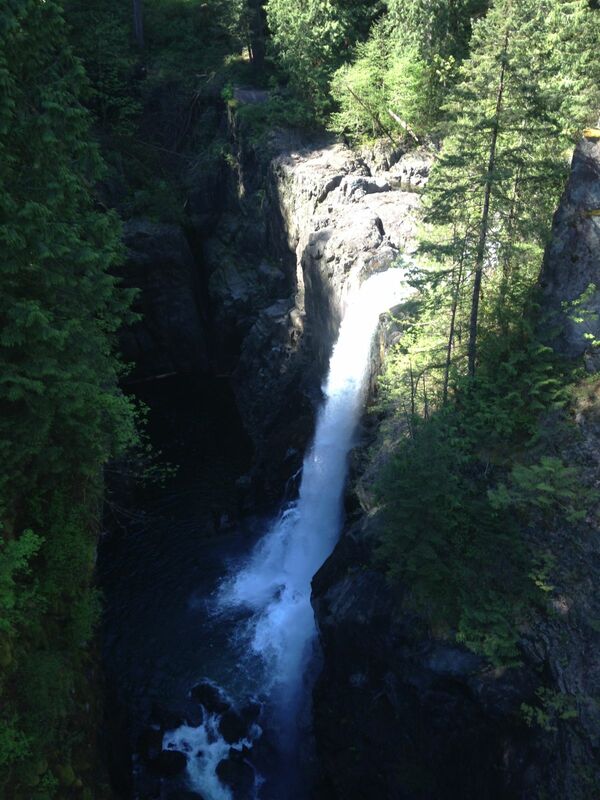 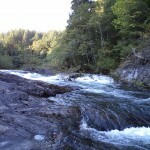 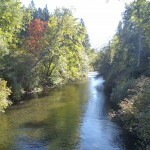 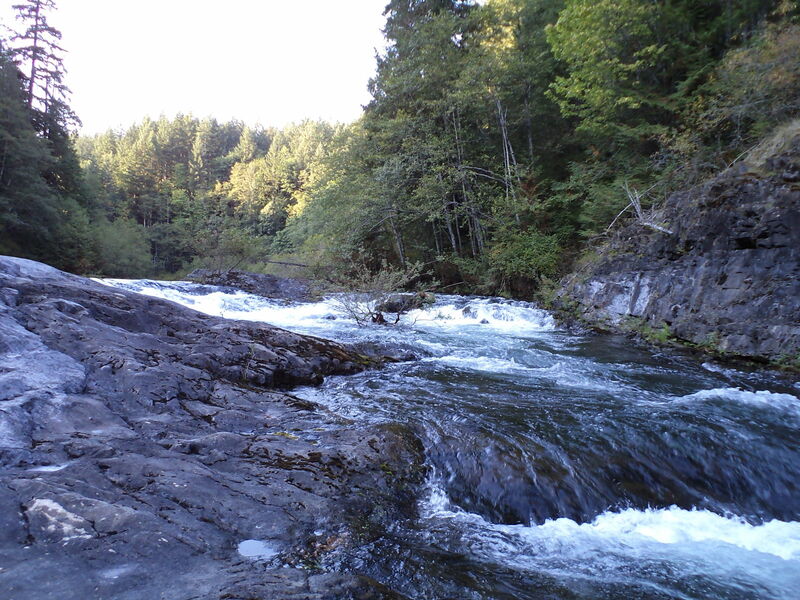 Elk Falls is located on the Campbell and Quinsam Rivers in the heart of a world-renowned fishing area. 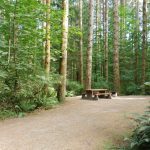 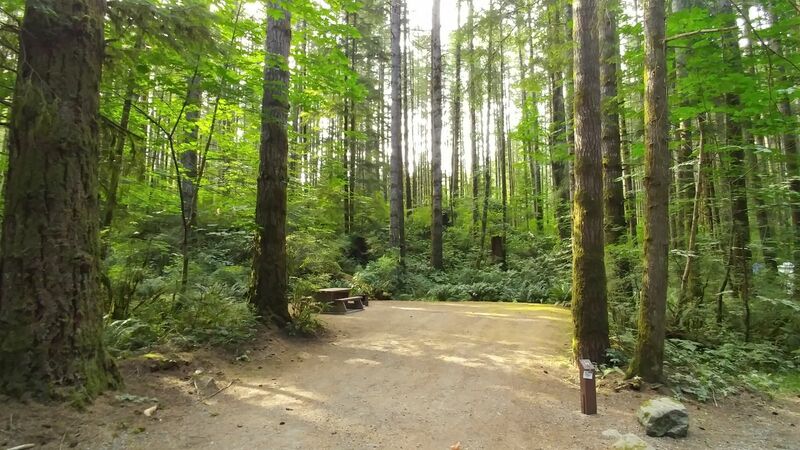 This campground offers Winter Camping and is open year round. 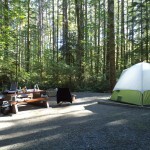 122 campsites with 2 flush bathrooms and a sani-station. 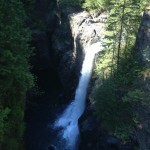 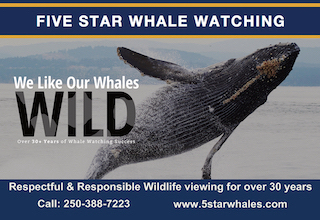 3 km north of Campbell River on Highway 28 toward Gold River.